New York rap artist Bam is just 21-years-old however hasthe ability to bridge pop sensibilities with a social consciousness that isshown on his new single Heavy. SamplingFlorence and the Machine's Heavy in YourArms, the track is a catchy rap pop song with a powerful message, one thatcan be summed up with the lyric "Do we really all need to beenemies?" 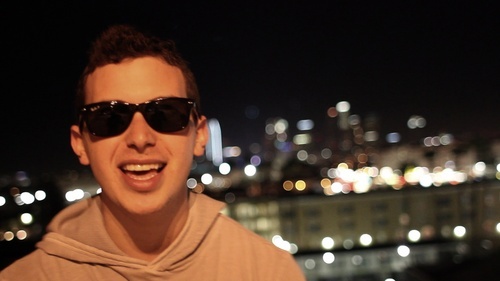 Currently residing in Los Angeles where he is working onfinishing his first EP, which will be out later this year. Check out Bam now.